Results for - Do you know how much you weigh in kilograms? 1. 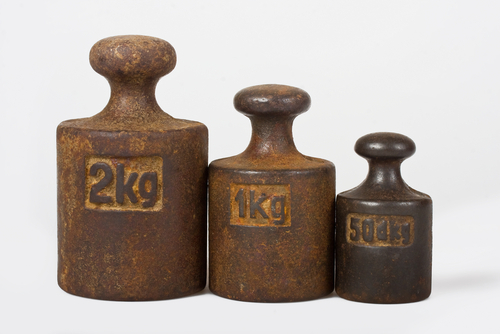 Do you know how much you weigh in kilograms?